Developing a vision and roadmap for Eindhoven to achieve its ambition to become energy neutral in 2045, with a focus on the built environment. 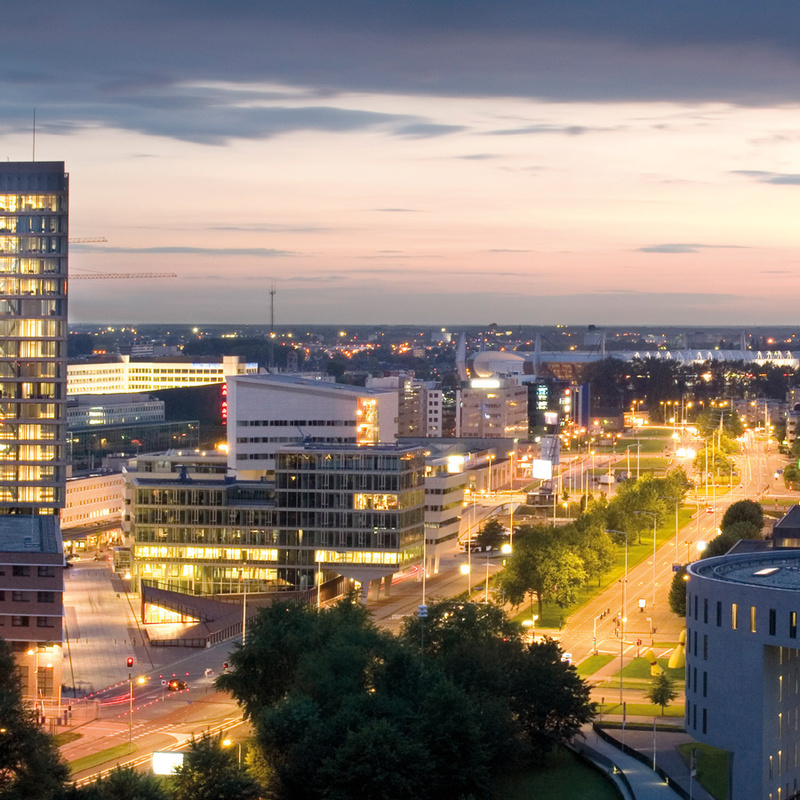 Eindhoven has set itself the goal of being 'energy-neutral' by 2045. To achieve this target a number of themes have been defined in the documents that were created for the conference in Februari 2013. Ensuring that this goal is actually achieved in practice will require cooperation between government, business and industry, research institutes and the citizens of Eindhoven. A series of short-term activities with a long-term focus will have to be defined. 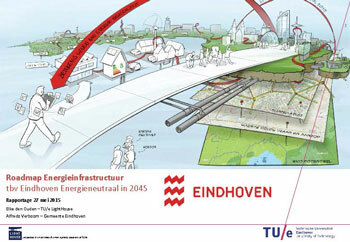 To make the goal achievable, Eindhoven will need a shared vision and roadmap. LightHouse has experience in developing similar roadmaps for urban lighting and the future of education. 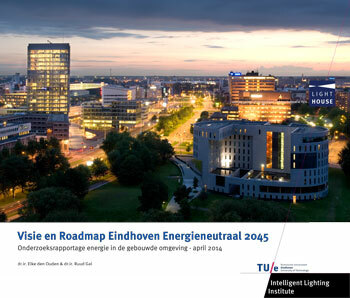 Because of the interrelationships between these roadmaps, LightHouse has been asked to support the process of the creation of a vision and roadmap for Eindhoven Energy-neutral in 2045. In the project the focus is put on energy in the built environment. Other energy related topics such as mobility or industry, will be dealt with later. 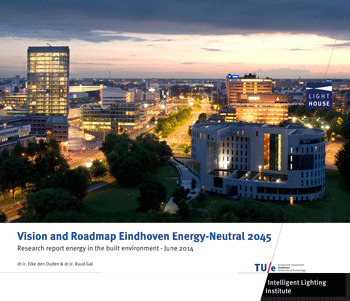 In 2015 a more indepth study is done in the required infrastructure in Eindhoven to become energy neutral by 2045. This resulted in a report to describe the options for the specific context of Eindhoven. These options will be considered in practical implementation projects in the different areas of Eindhoven.